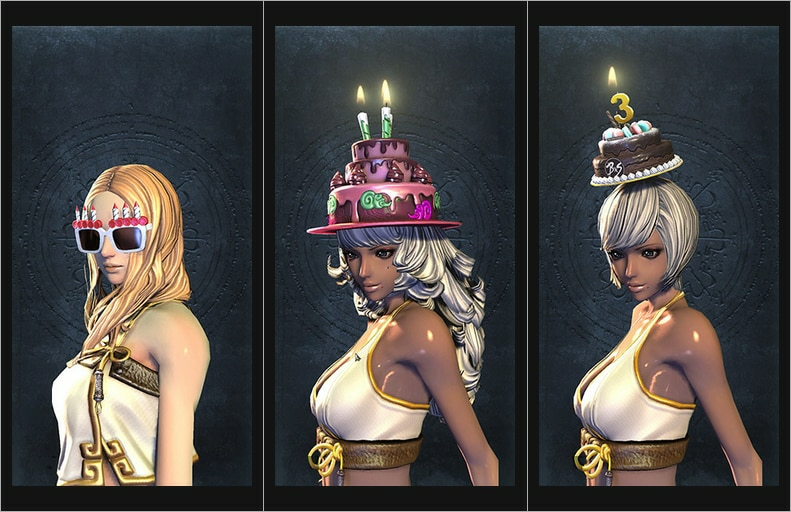 For 3 weeks from January 16, 2019 through February 6, 2019, Jadestone Village will be spruced up in honor of Blade & Soul‘s 3rd Anniversary. Enjoy the festivities alongside some of your favorite characters – Poharan, Zuhlia, and others. 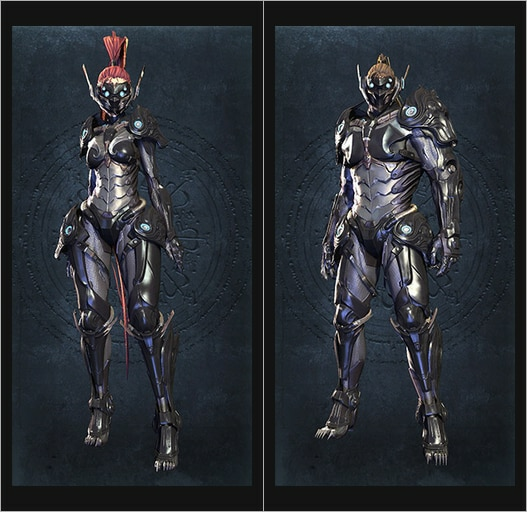 As part of this celebratory event, players can receive cosmetic rewards for completing daily quests and challenges, including Cutting Edge, the NCSOFT West-designed Anniversary Costume set. Join Blade & Soul today !!! – Blade & Soul Official Site.